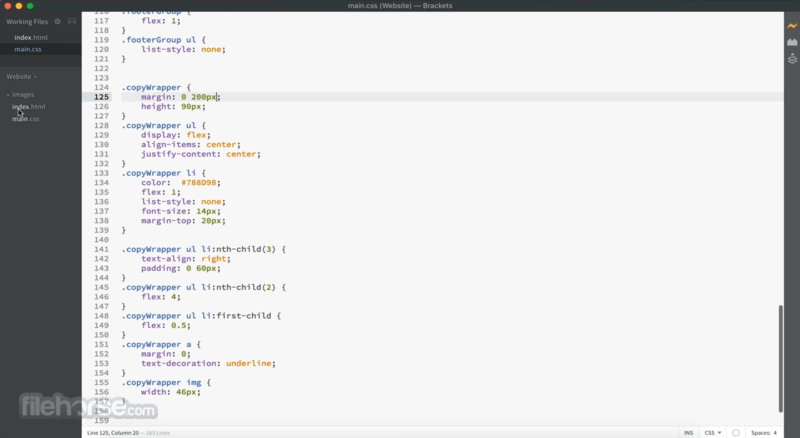 With focused visual tools and preprocessor support, Brackets for Mac is a modern text editor that makes it easy to design in the browser. Try Creative Cloud Extract (preview) for Brackets for an easy way to get clean, minimal CSS straight from a PSD with no generated code. 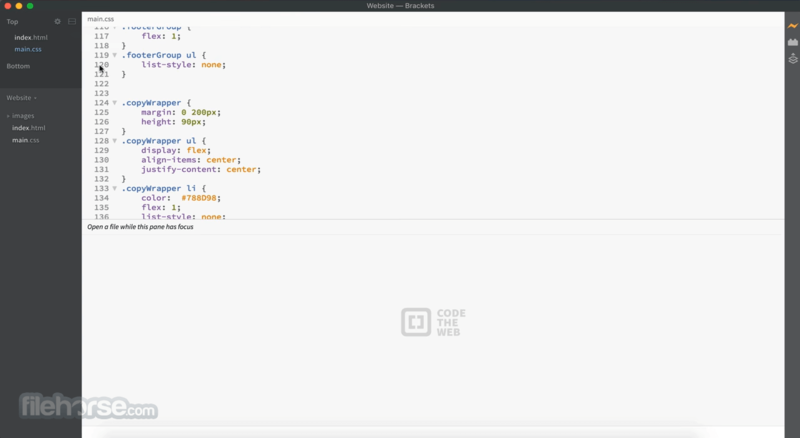 Why Use Brackets for Mac? Work with preprocessors in a whole new way. We know how important preprocessors are to your workflow. 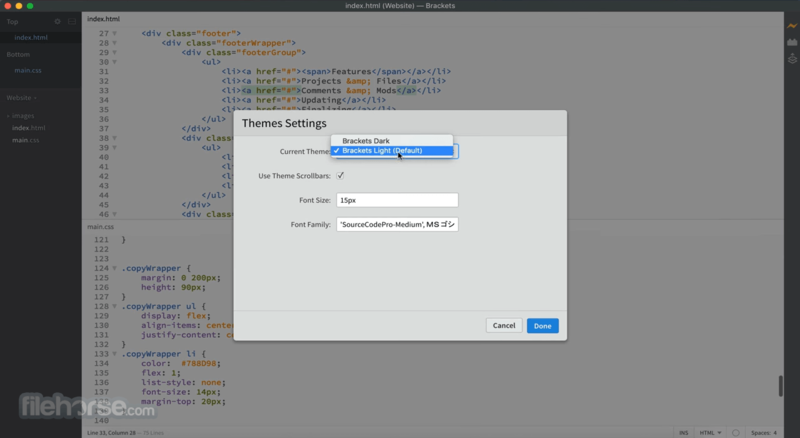 That’s why its want to make Brackets for Mac the best code editor for preprocessors out there. 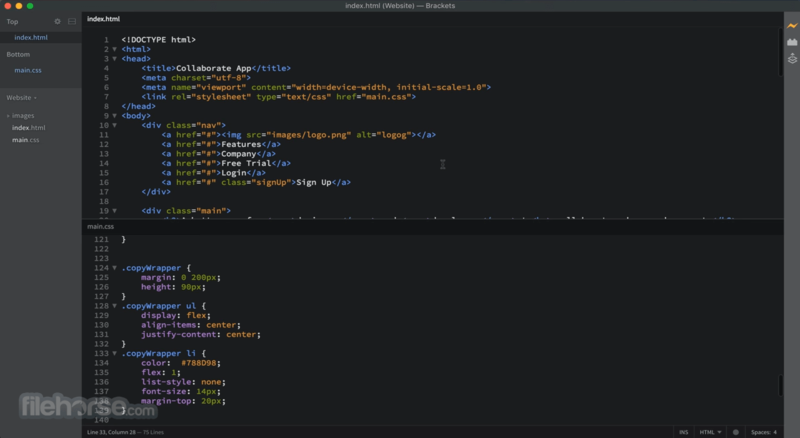 With Brackets you can use Quick Edit and Live Highlight with your LESS and SCSS files which will make working with them easier than ever. Note: Requires Multicore Intel Processor.